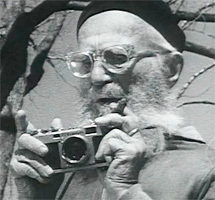 When in 1963 Edward Steichen prepared his autobiography A Life in Photography, he selected 241 of his own pictures to be reproduced. The earliest had been made in 1895, the most recent in 1959. The span of time that they bridged represented over half of the total history of photography. For over half a century Steichen was repeatedly an innovator and prime mover on not one but many of photography's frontiers. The lyrical impressionist landscapes of his youth, the bold formal experiments and brilliant portraits on his middle years, and the heroic documentary projects and thematic exhibitions that he directed in his maturity constitute in sum a staggering individual contribution to photography's achievement. 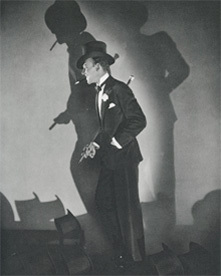 No period in his long career was artistically more rewarding than the decade of 1920's. During the War Steichen's experience in aerial reconnaissance photography had given him a new appreciation of the beauty and force of factual, unmanipulated photography, with its psychologically compelling detail and its rich and brilliant range of tones. When he returned to his personal work after the War, he revised his photographic style radically, to make full and frank use of these distinctive qualities of the medium. The surprisingly abstract quality of aerial photographs (they deal basically with only two dimensions) may have also contributed to the more rigorous, muscular sense of form that appears in Steichen's subsequent work. In the previous decade, photographers-most especially Paul Strand and Charles Sheeler ---had begun consciously to explore the expressive potential of the photographic detail; the part that would represent the whole. This approach produced a new breadth and simplicity in photographic design, and equally important, a new poetic ellipsis in photography's approach to significant content. This new intuition allowed photographers to use the camera directly and realistically, and at the same time abandon the kind of leisurely, discursive literalness that had characterized most earlier straight photography. 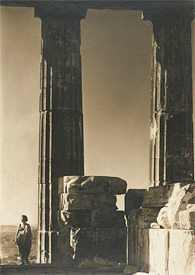 From a typical nineteenth-century photograph of the Parthenon, one might have built a rough imitation of the original---and in fact thousands of rough imitations were built largely on the basis of photographic evidence. Steichen's picture, on the other hand, would not be of much use to an architectural plagiarist, but it conveys a tangible and immediate sense of the space and scale and drama of the great construction. It deals not with the concept of architectural styles, but with the adventure of building grandly---and with confidence, heroism, eternity, and time. 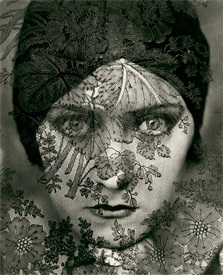 This volume traces Steichen�fs career trajectory from his Pictoralist beginnings to his time with Conde Nast through his directorship of photography at the Museum of Modern Art. Hundreds of his photographs are reproduced in stunning four-color to reveal the complexities and nuances of these black-and-white images. 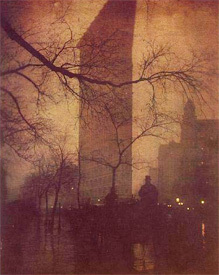 This volume, covering the period from the late 1890s to World War I, highlights masterpieces from The Metropolitan Museum of Art, which houses the finest collection of Steichen's early work in the world, and reproduces them in near-facsimile through four-color digital offset lithography.